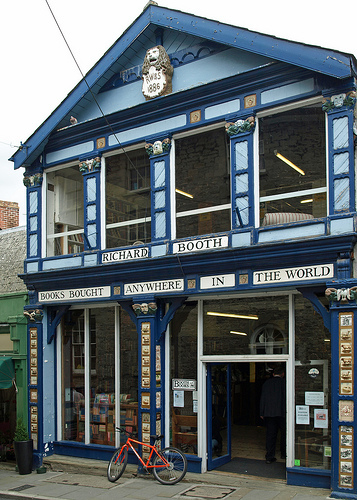 Richard Booth’s Bookshop was opened in 1961 in Hay-on-Wye by Richard Booth a young graduate. 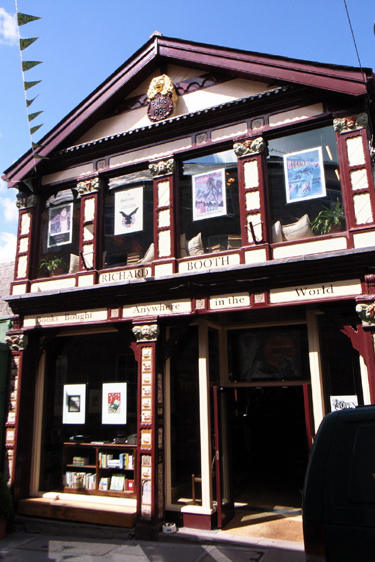 Over the years it has grown to become Europe’s largest secondhand bookshop. I was commissioned to produce an appropriate colour scheme for the exterior of the main shop. My company Papers and Paints has supplied the paint, which was specially mixed for the project.